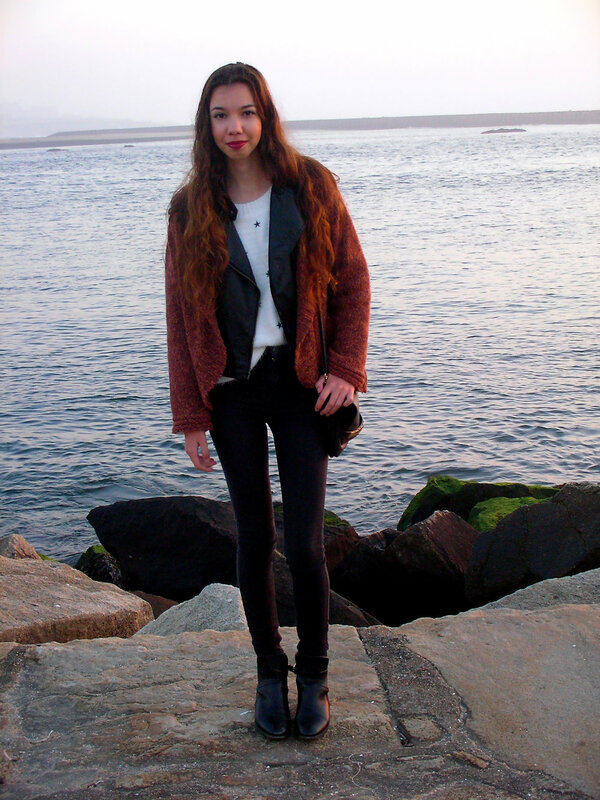 Finally an outfit post! It's been a long time since I've posted the last one but I'll try to make it more often. Today's look is dedicated to those cold days, I just took off my jackets because the weather was actually good for December. 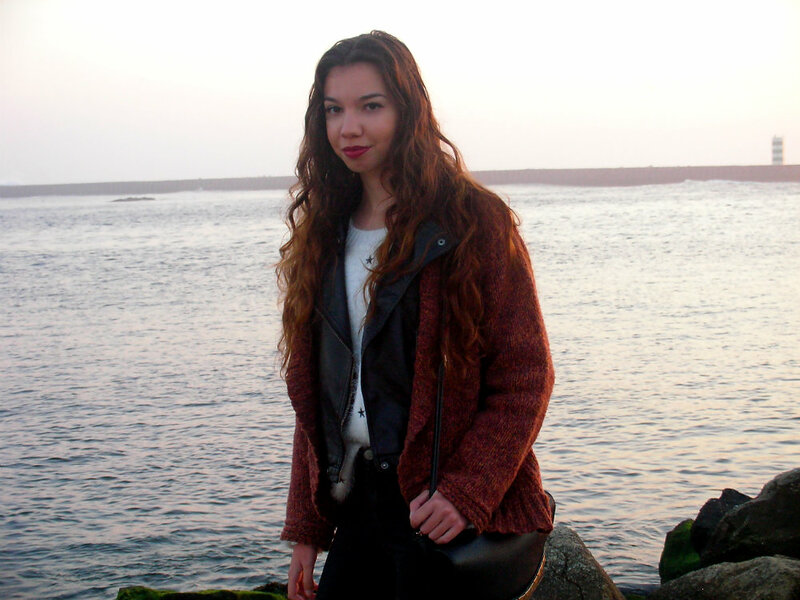 I love to use an oversized cardigan on top of a leather jacket, to me it looks good. The pictures got a little bit dark because they were took in the end of the afternoon and, since it's winter, the weather gets dark earlier and earlier. I used the ankle booties and the clutch just to turn this look a littble bit more chic. So, that's it for today. I can't wait to show you more looks from now on. 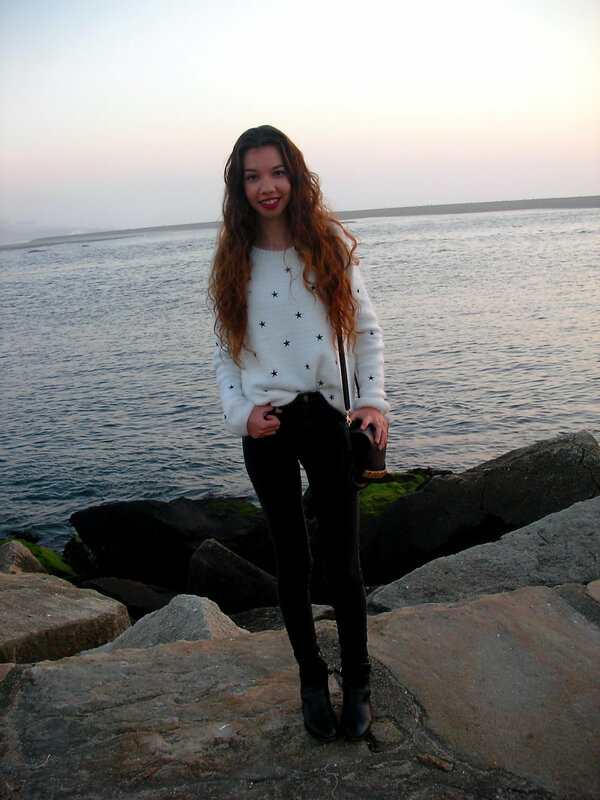 Finalmente um outfit post! Já se passou um bom tempo desde o último que eu publiquei mas, daqui em diante, vou tentar postar com mais frequência. O look de hoje é adequado para os dias frios, no entanto, neste dia esteve bom tempo e fotografei também sem os casacos. 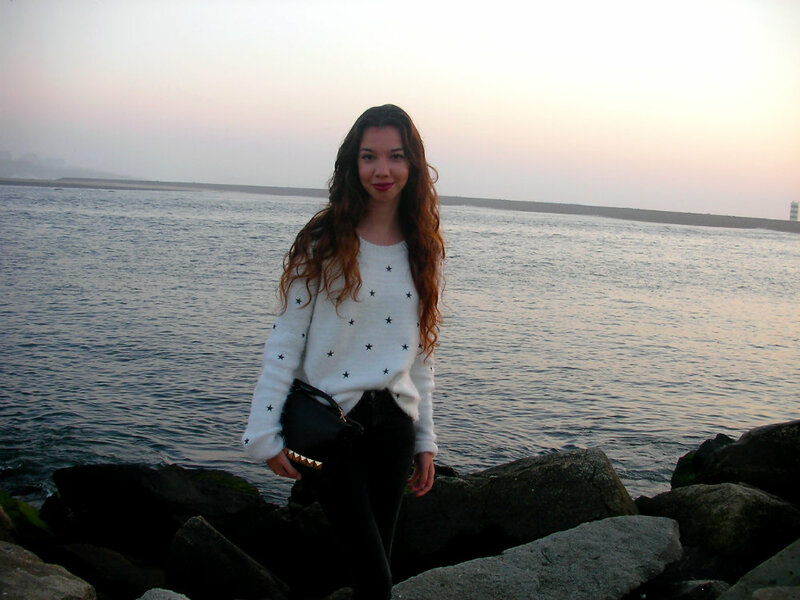 Adoro usar um oversized cardigan por cima de um casaco de couro, adoro ver o resultado. As fotografias ficaram um pouco escuras porque foram tiradas no final da tarde e, agora, escurece cada vez mais cedo. Usei as ankle booties e a clutch para deixar este look um pouco mais chic. Portanto, é tudo por hoje. Mal posso esperar para vos mostrar mais looks daqui para a frente. Bonito look e fotos também!